Welcome to the official website of Spotless Gutter Cleaning Perth. We are providers of the best quality gutter cleaning service in the whole Perth metro and surrounding areas, making gutters spotless. Spotless Gutter Cleaning Perth are the leaders of the industry, always aiming to grow and raise quality standards. At Spotless Gutter Cleaning Perth, we have a team of highly trained and professional workforce. 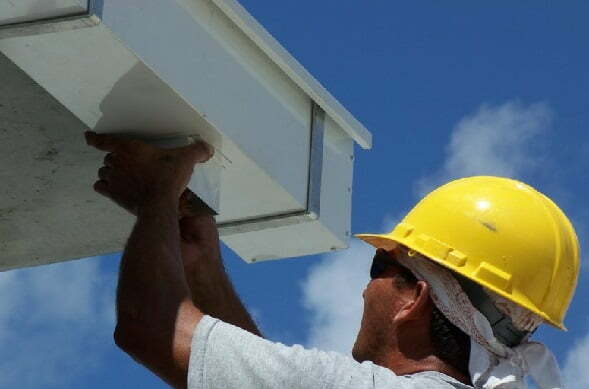 Our team efficiently work to remove any kinds of dirt or other debris which handles gutter blockage. 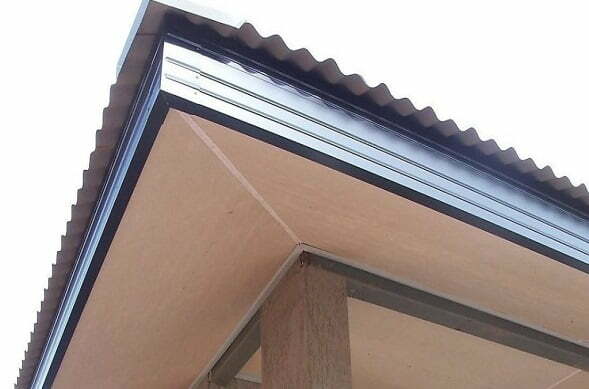 When complete this will reduce the chances of damaging the gutters and in turn potentially saving you money in the long run. Why should you choose Spotless Gutter Cleaning Perth? Among all the competitors in the Gutter Cleaning industry in Perth, we offer the best and affordable prices. We can say with confidence that the service that we provide at such a competitive price has no match with the rest of the competitors whose rates are quite higher than us. Regardless of whether it’s a service, a repair or replacement, you can totally trust our professionals to provide you the most efficient and effective service in town. 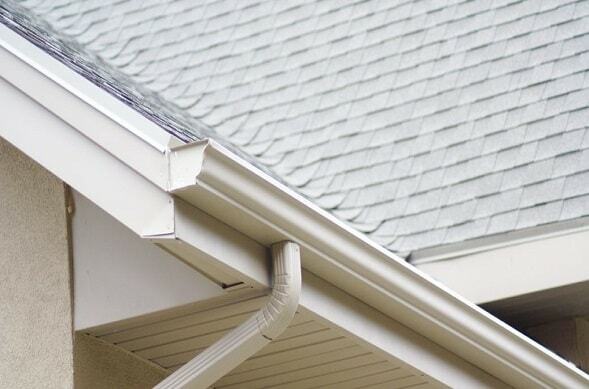 We give you damage-free, spotless clean gutters by using the most advanced technology and methodology. So, if you are a budget-oriented person living in Perth and want to get the service of gutter cleaning at a price that lies within your budget. Then do not waste your time with others and contact us at our phone number. We specialize in providing the best quality service in gutter cleaning by using the latest techniques and equipment. Combine that with a team of highly professional, skilled and well-trained people who work with full commitment, you receive a high-quality service compared to other competitors in the Perth. We deal in gutter cleaning of both homes and commercial properties like schools, commercial offices, and other Government offices in and around Perth. 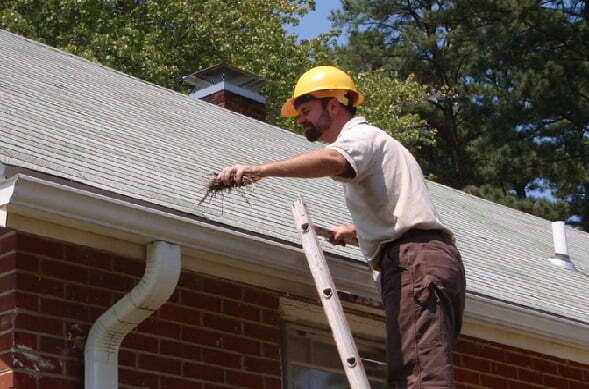 To save yourself from any hygiene issues cause due to the improper maintenance of gutters, contact us today. If your gutters are not taken care of properly, it could also cause many other hazardous effects including leakages, water damages, and damage to your roof and walls adjacent to it. These issues are no doubt more price consuming than the price that you need to pay for the frequent gutter maintenance. Our team has been trained to use the best tools to clean out your gutters, and we’re fully insured so you don’t have any worries. Roof maintenance is our game, and we can fix problems with rusted valleys, ridge capping that’s been broken, or any other areas at no extra cost. Not only did they clean my gutters, they also repaired a couple of broken tiles for me and gave me a report on my overall roof condition at no extra charge. To me that is quality service and I am very satisfied. After calling around several companies, Spotless Gutter Cleaning Perth weren’t only the greatest value for money, but they were also the friendliest and most helpful over the phone. I felt very confident from the beginning that they were right for the job. We just had our gutters cleaned and they look superb. In addition they were also kind enough to make some minor repairs to one of our downpipe connections to the gutter at no additional cost.I would recommend them to anyone after spotless gutters. We have used this team of gutter cleaners every year for several years now and each time working with them has been fantastic. They are always on time and always get the job done efficiently. Hence why we continue to use them. Thanks again. Fast, polite, and easy to work with. I called these guys, and they fixed everything without a hitch. My husband normally cleans our gutters, but since he is away at the moment I called up this business to do it for us both and what a job they did. It was done in about half the time, and produced twice the result. We will always be using them from now on. These guys did a fantastic job; better than James Cleaning did, that’s for sure. I’ll be in touch with you guys regularly. Spotless Gutter Cleaning Perth sure know how to make gutters spotless. I poked my head up after they had finished and I didn’t see one piece f dirt, leaf or grime in there at all. They basically look brand new, so definitely some excellent work. At first, I was sceptical about the whole gutter cleaning thing. I was until I saw that huge stain on my ceiling and realised it was about one bad rainy day away from falling apart. I called these guys in and, sure enough, they found my gutters clogged with leaves and debris. They cleared it out and recommended some contractors to fix the damaged timbers. And they helped me figure out a better maintenance schedule, so it doesn’t happen again! Thanks, guys! I saw this huge water stain on my ceiling late last year. I knew it was going to be a problem, so I called some guys over to fix it. When they figured out what caused it, I called Spotless Gutter Cleaning. Sure, it was a rough time of year, but they got the job done. It took a lot of work, but I’m glad that it worked out. They gave me a good price despite all the trouble, and if this ever happens again, I know who I’m calling. I’ve had some slow people do work on my gutters, but these guys are fast. They got in and got out so fast; I almost didn’t notice them work. Our services are the best in and around the Perth area, and we have a solid reputation backed by an extensive list of satisfied clients. Our team works efficiently and cleanly, professional in every aspect. You can take comfort in knowing that any people from Spotless Gutter Cleaning Perth WA will be well-trained and won’t do any damage to your roof. In fact, with our methods and our services, we could easily be saving you money in the long run by providing top-notch maintenance. The services provided by Spotless Gutter Cleaning Perth WA include gutter cleaning – it’s in the name, folks –and fixing leaks of all kinds. We also get rid of blockage in downpipes, flood gutters, and handle repairs. You might be wondering, “Why to bother?” You should bother because a clogged and dirty gutter can cost you more in the long run than regular maintenance. You could get leaks. Water damage might spread from there into other areas of your house. The roof and walls might get damaged in the process. Preventing these is a lot more cost-effective than having to fix them once they happen. What makes Spotless Gutter Cleaning Perth WA stand out is its commitment to excellence. Our people are all professionals and are trained in the best, most efficient techniques in their field. Our equipment is always the top of the line, keeping up with the latest trends and technologies. We make service our commitment with you, so you can bet that no matter how big or small, we do our very best. Spotless Gutter Cleaning Perth WA will attend to your needs, no matter where you are. Residential properties and commercial clients are both treated with the respect and professionalism they deserve. We also provide complete transparency, letting you know everything that goes on and making all expenses and costs clear. Don’t let gunk and corrosion eat away at your gutters and spread to the rest of your home.